Smoke Detectors – Consider NEST for Linking Your Motorhome! Ok, you have heard me say this before…”It is a good idea to add smoke detectors in your cargo bay.” In fact, I’m not sure why many manufacturers don’t do this in the first place. Most manufacturers place one smoke detector in the front of the coach, the least place needed for smoke detectors. I mean if you’re only going to use one, you might as well have it in the middle of the coach right? OK, maybe I’m missing something. Maybe there is a reason it’s up in the front of the coach and not in the rear or the middle. And if I am, please let me know. But to me, the front of the coach is the least likely place for a fire to start. So, why Nest Smoke Detectors? After all they are costly at like $100 each. Well, we have three in our coach. Why three? Glad you asked. Front, rear and the often overlooked CARGO BAY. Huh…Cargo bay? Yes, think about it. Down in the cargo bay you have electric, fuel, and chemicals. Any of which can make a fire. 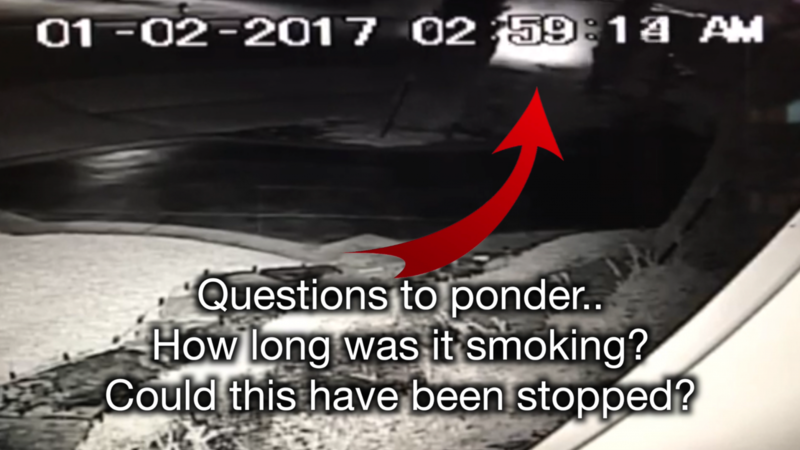 And you would never know it until it was already too late based on the time it would take for the smoke to enter into your main cabin and set off the smoke detector. At that point it’s way too late. 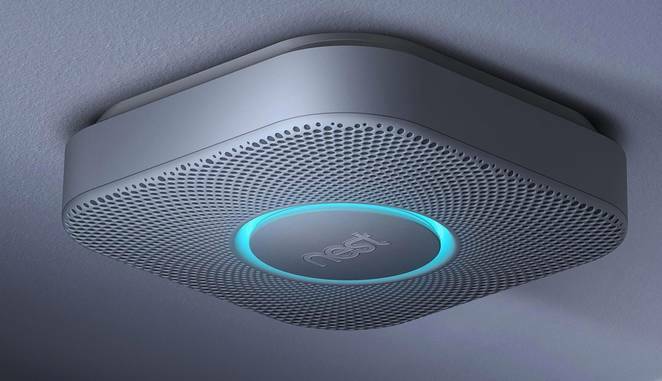 The important things to note about the Nest Smoke Detectors is that they are linked together in a mesh network. What this means is that they are communicating with each other. So if one goes off, they all go off! And not only that, they tell you where smoke was detected. So if there is smoke in the cargo bay, the inside Nest Smoke Detectors will tell you “smoke detector in the basement”. (It doesn’t know what a cargo bay is so it says basement which is fine. After all, it is made for a house.) Also, they are Wi-Fi enabled. Which means they can send you a message to your cell phone thus telling you there’s an issue. 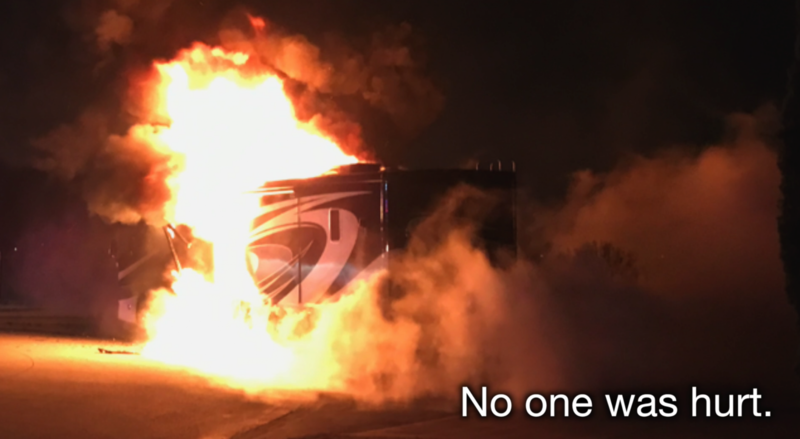 Now here is somegthing I did not think about until somebody sent me an email recently about a fire that they had in their motorcoach, a total loss, that started out in their driveway. They could have been alerted in their own home. You see, they use Nest Smoke Detectors inside their home. If they were using them in their motorcoach, and their motorcoach was parked within range of the other Nest Smoke Detectors, they would have been alerted inside the house. And maybe, just maybe, been able to do something about it. Even if they were not within range, if the coach still had Wi-Fi access, they still would have been alerted on their cell phones. So you may want to consider looking into upgrading your smoke detection in your motorcoach. After all, in the particular case above, it might have made a world of difference. But most importantly, no matter what you do, please add any type of smoke detector in the cargo bay. I’d rather have a chance of being alerted than not being alerted at all. I did a post on this sometime back. Here it is if you care to look at it. Of course I made a video talking about this. Enjoy. Please be so kind to share this post with others, as it just might make a difference. 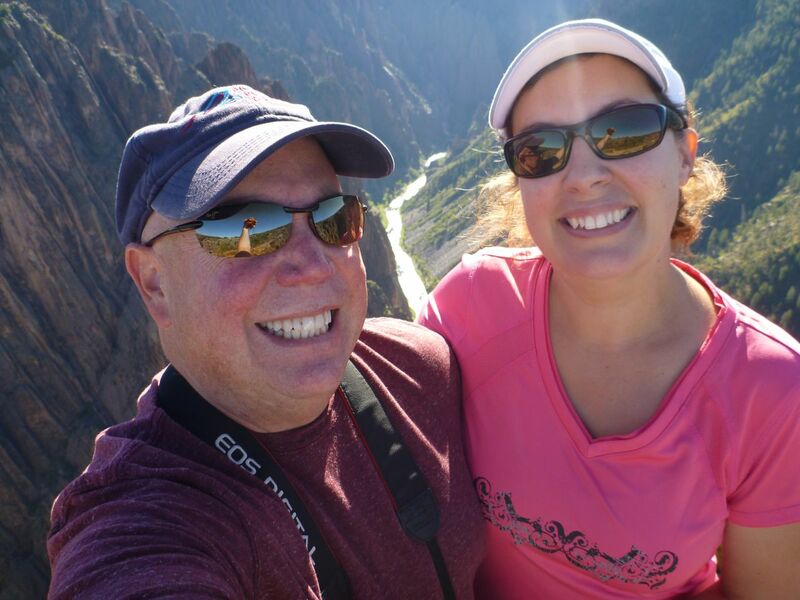 PreviousConsider a Water Sensor for your RV or Motor Coach!